Take a step ahead with the Prisma 1486. A stunning watch with classy details like the index and the use of matching colours. The polished watch case creates a shiny and striking appearance. The P.1486 is an accessory that radiates reliability and style. Buy this affordable timepiece now to underline these characteristics and to upgrade your identity. 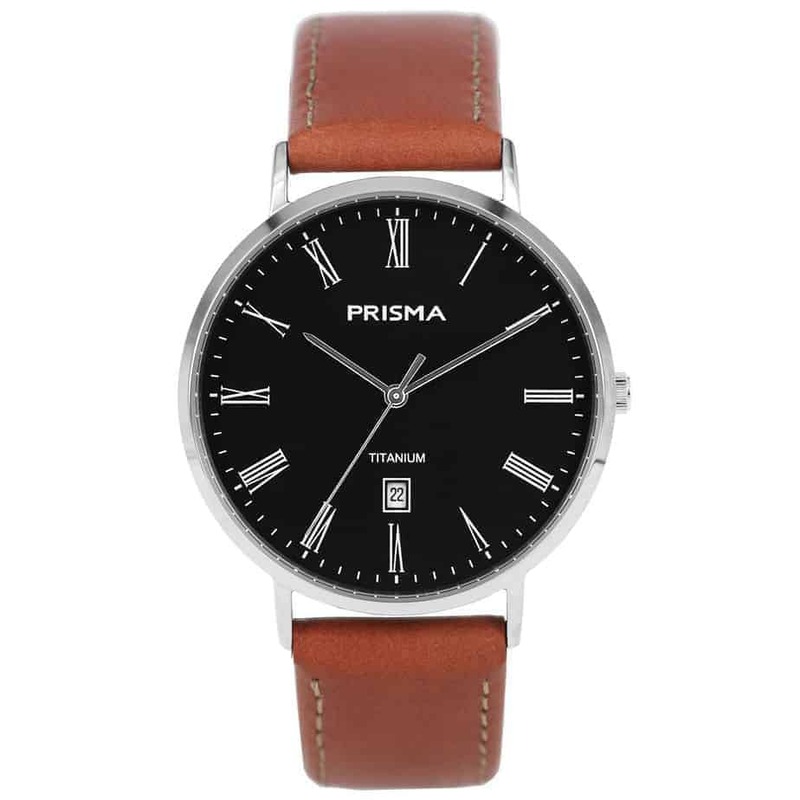 That the Prisma 1486 is inspired by classical design is not surprising. The Roman numerals radiate consistency and reinforce your reliability. It forms a stunning combination with the design of the lugs. We designed the case in such a way that it looks like the lugs were later added on to the case. This was very common with pocket watches in the early days, so this is a subtle reference to the history of the wrist watch. In addition, the colours suit the classy details. Black, brown and silver forming a nicely coherent whole. Furthermore, the watch materials are a very modern choice. For example, the polished watch case creating a shiny, striking effect. 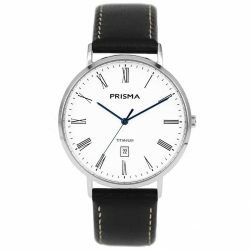 Therefore, the Prisma 1486 is definitely a statement accessory of integrity and ambitions. Those are the characteristics you need to underline if you like to get the most out of your life. Get yours now and give your time an extra step ahead. 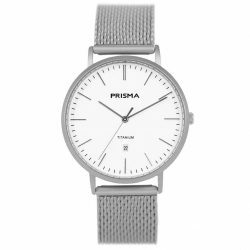 Prisma 1486 is shipped the same workday, if ordered before 4:00 PM (CEST). An attractive and understated watch. Watch strap buckle came apart but re-inserted the watch-buckle spring and seems to be holding up. This is my third watch!